Hypoxia during suctioning can happen through at least three routes. 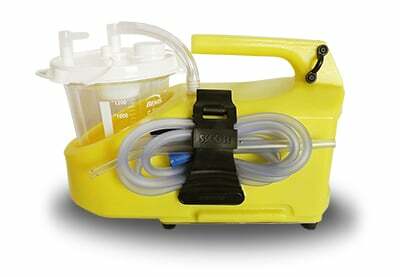 First, if suctioning is ineffective, then it may not disrupt hypoxia. It’s important to ensure you’re utilizing an effective technique, and that you never suction longer than a few seconds—most guidelines recommend less than 15 seconds. In some patients, suctioning may also stimulate the vagus nerve, triggering hypoxia and bradycardia. Suctioning itself can also cause hypoxia. 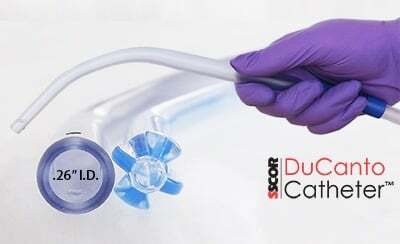 The suction tube can be a form of airway obstruction. If the patient is not pre-oxygenated, the risk of hypoxia is high, so preoxygenate the patient and promptly remove the tube. 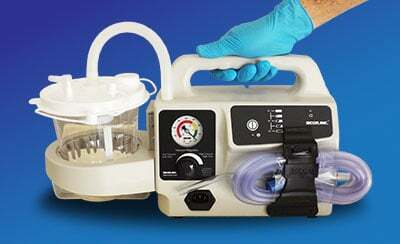 If you must suction the patient multiple times, oxygenate them before each suctioning procedure. Physical trauma to the airway is a common suctioning injury, especially in patients with difficult or swollen airways. Weaker muscles and other physiological changes among geriatric populations make them more vulnerable to airway trauma, so it’s important to proceed slowly and ensure you can visualize the airway. Any trauma can be painful and upsetting. Severe trauma may complicate existing injuries or even become life-threatening. Humans naturally resist having anything inserted through their nose or down their throat. This resistance helps prevent choking and other injuries, but it can also make suctioning more difficult. Patients may experience fear and frustration before, during, or after suctioning. In children, people with dementia, people with cognitive disabilities, and any other group that cannot fully understand the need for suctioning, the trauma can be overwhelming. It’s important to carefully explain the procedure and avoid using force or restraint unless doing so is the only way to save a patient’s life. Suctioning can be painful, especially in a person with a pre-existing airway injury. A careful and diligent technique reduces the risk of pain. 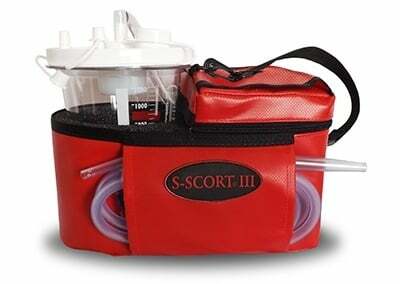 Talk to the patient ahead of time to explain the procedure and let them know that suctioning only takes a few seconds. Suctioning stimulates the vagus nerve. 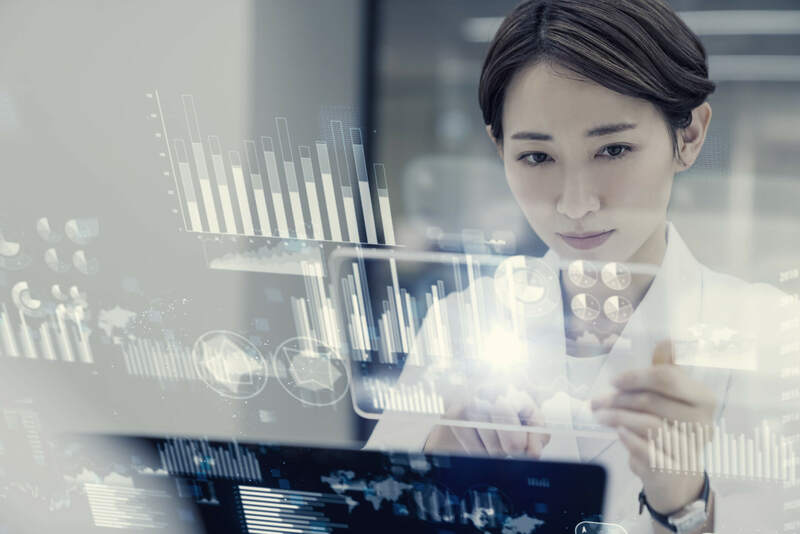 In some patients, this can trigger episodes of bradycardia, as well as related symptoms such as fainting or lightheadedness. Ask about a history of cardiovascular health issues because bradycardia can be more dangerous in patients with heart health issues. 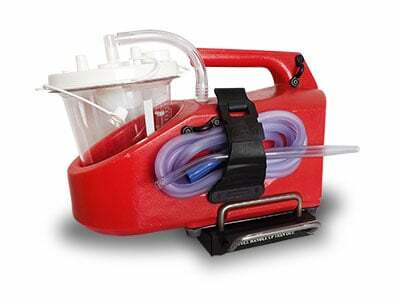 Suctioning can introduce microbes into the airway. This is more likely when first responders reuse equipment, do not properly sterilize reusable equipment, or do not wear protective gear. When suctioning injures the airway, the risk of infection increases. Wounds in the airway open the body to dangerous microbes, especially when a patient already has an infection or has aspirated. Ineffective suctioning can be stressful and painful for patients, but without any quantifiable benefit. 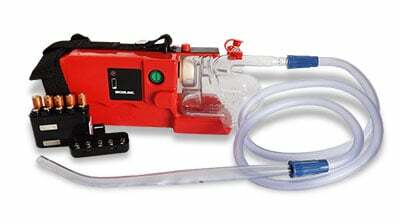 First responders must ensure that their suctioning technique is sound, and that they use the right equipment. 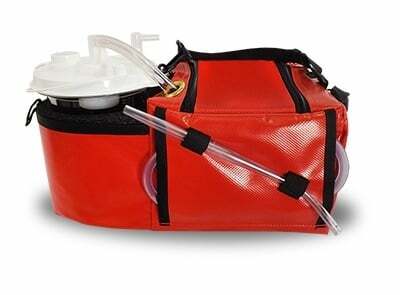 Portable emergency suction units can help with this goal because they allow first responders to go wherever the patient is and not undertake the risk of transporting a patient who is already in respiratory distress. 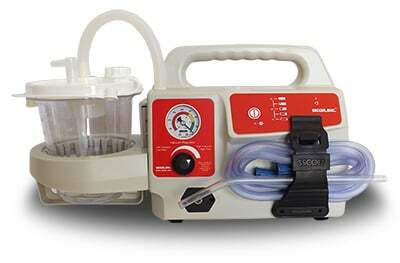 The right suction unit is versatile, delivering effective and reliable suctioning with a long battery life. For help selecting the right emergency portable suction device for your agency, download our free guide, The Ultimate Guide to Purchasing a Portable Emergency Suction Device.